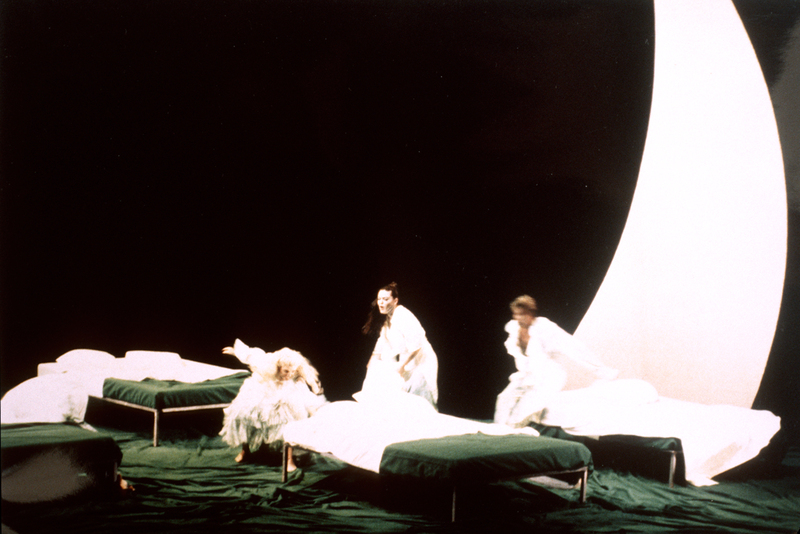 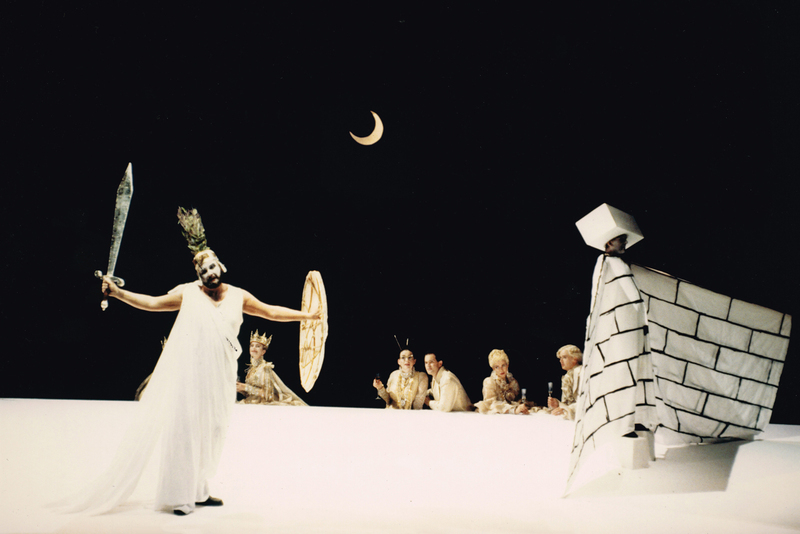 Midsummer Night's Dream by Benjamin Britten. 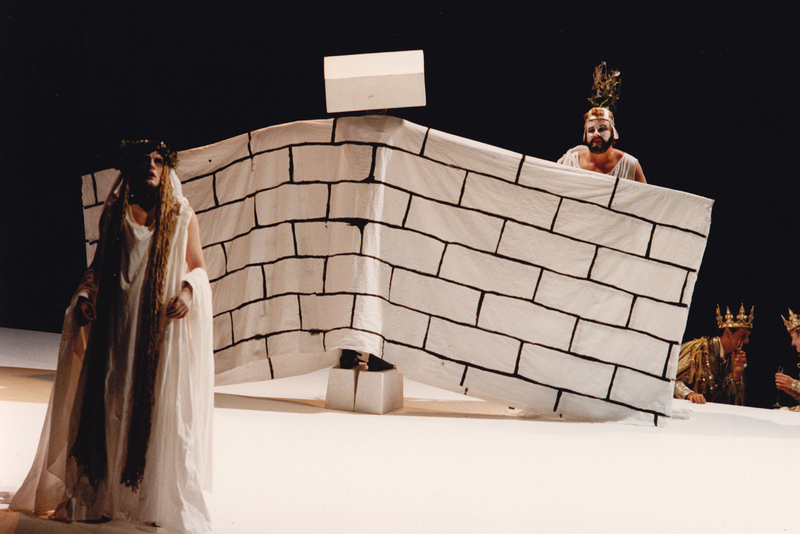 Originally produced for Festival D'Aix 1991. 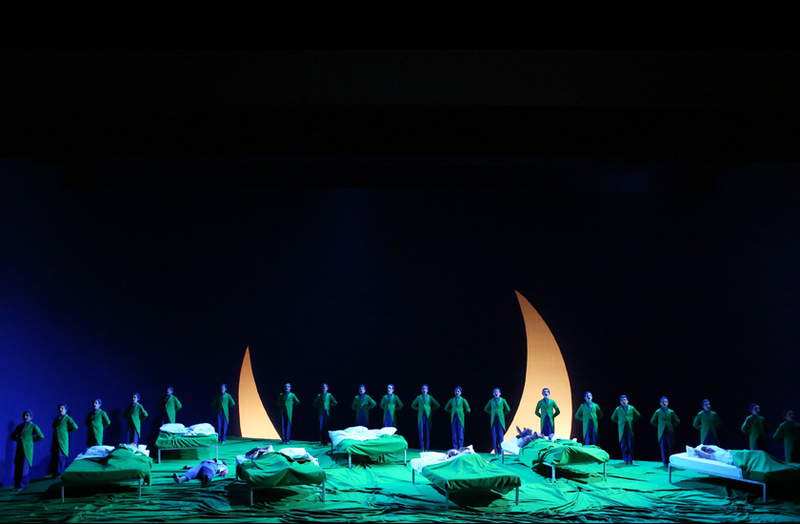 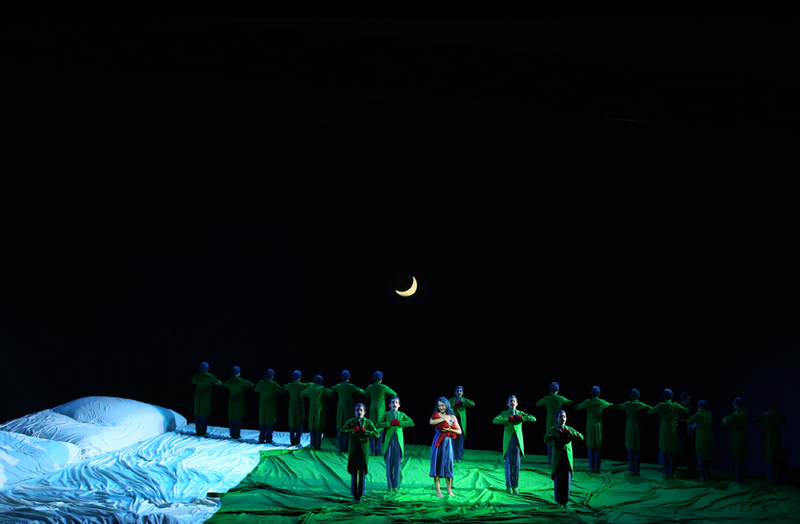 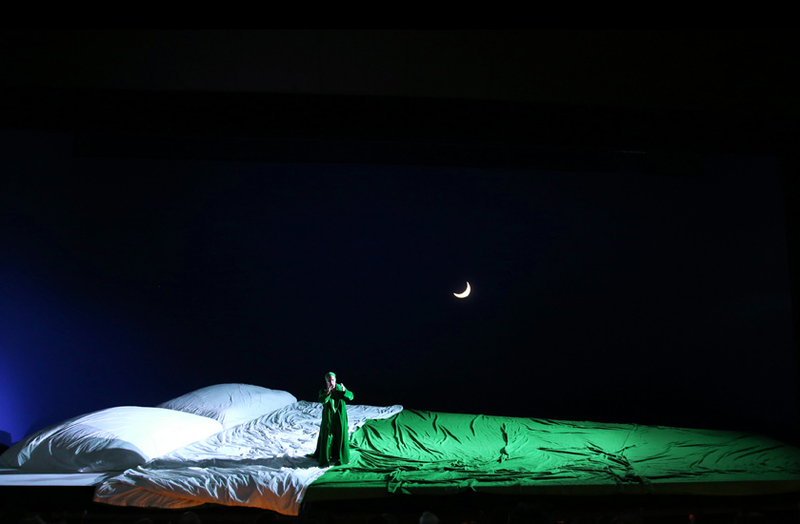 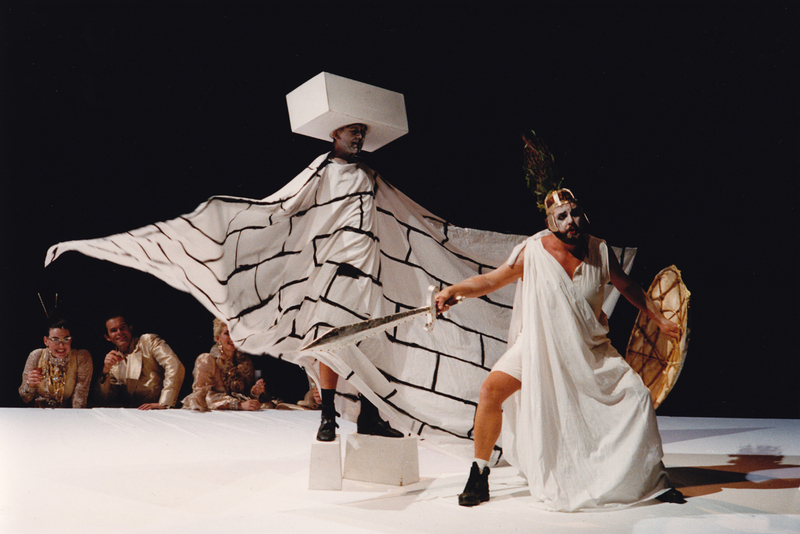 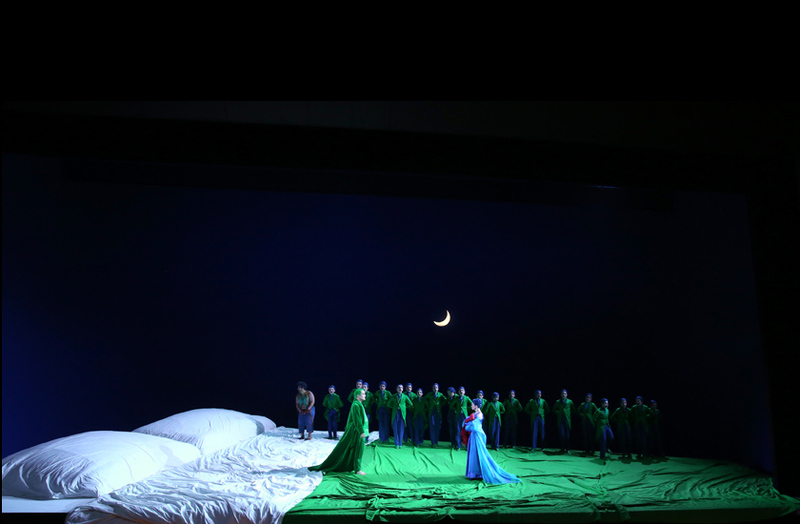 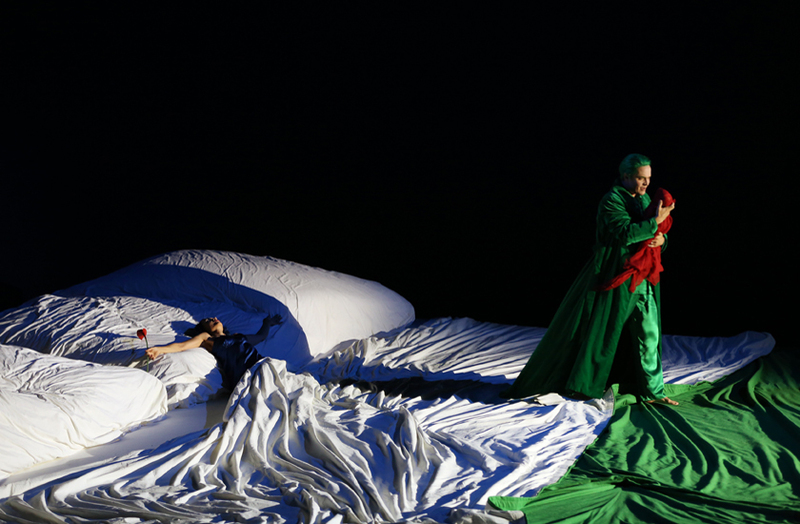 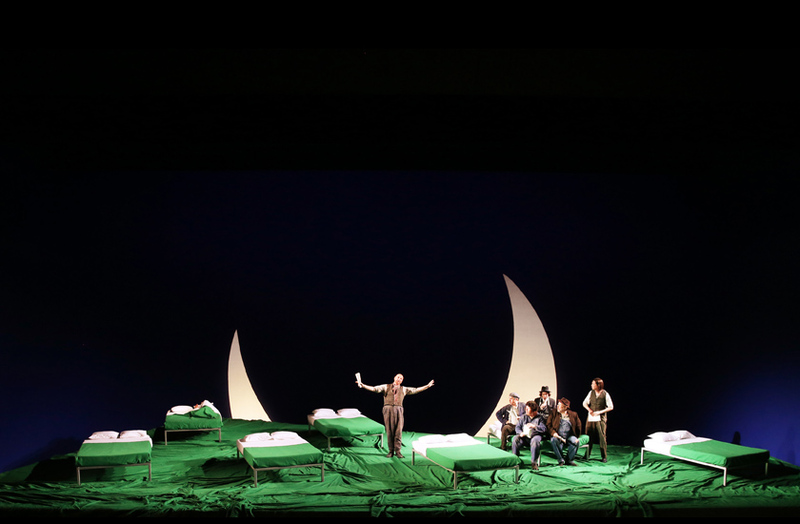 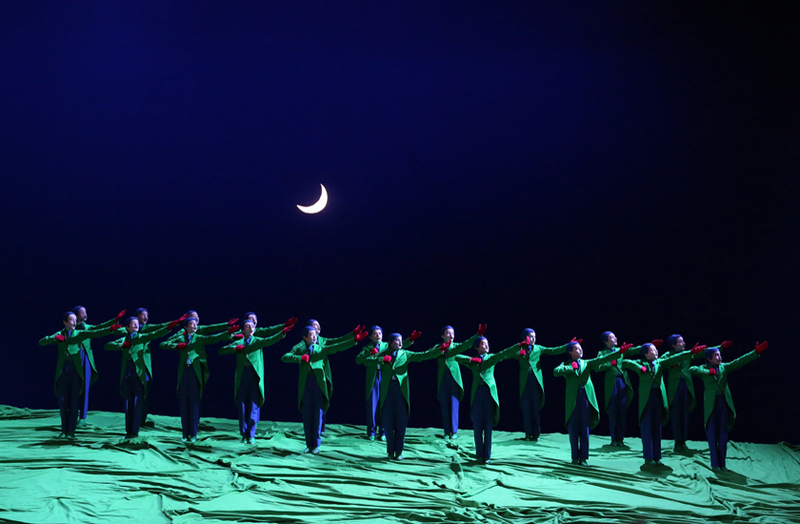 The production was revived by The Lyon Opera, Opera Comique Paris, English National Opera London, La Scala Milan.